Cancer isn’t necessarily a health condition that many people think about when caring for their cat, but the sad fact of the matter is that just like humans, cats too can develop a wide range of cancers. One of these cancers is Sarcoma tumours, a type of ‘Soft Tissue Cancer’ that can be extremely serious if left untreated, which is why spotting the symptoms and getting your cat checked out quickly is so important. What is ‘Soft Tissue Cancer’? 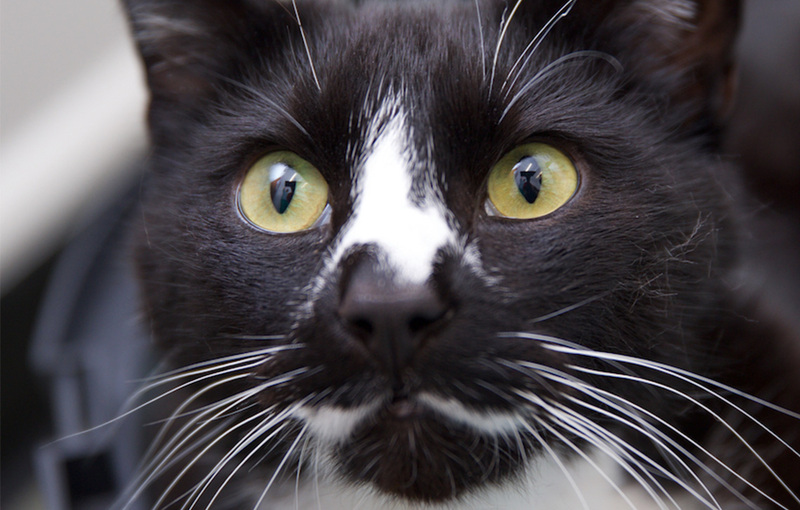 Soft Tissue cancer is a type of tumour that cats can develop. These tumours can be categorised via their type of growth, with the main types being malignant fibrous histiocytomas, peripheral nerve sheath tumours, hemangiopericytomas, fibrosarcomas and synovial cell sarcomas. One of the risks with this form of cancer in cats is that it can easily spread to other parts of the body, like the lymph nodes or the blood, for instance. The more developed the tumour is, the higher chance that the cancer has spread. Of course, soft tissue cancer in cats is fairly rare but studies have show that this cancer is more likely to develop at the site of injection for vaccinations and medical treatments in cats. Therefore, it makes good sense to keep an eye on these areas of your cat’s body. In felines, soft tissue relates to any connective tissues within the body, such as fat, nerves, muscles, and cartilage. These cancerous tumours can develop on any area of soft tissue and tend to share characteristics regardless of the soft tissue that they have grown on. Usually, these tumours grow in a finger-like shape and embed themselves between different layers of tissue, which is what makes them difficult to remove them effectively. 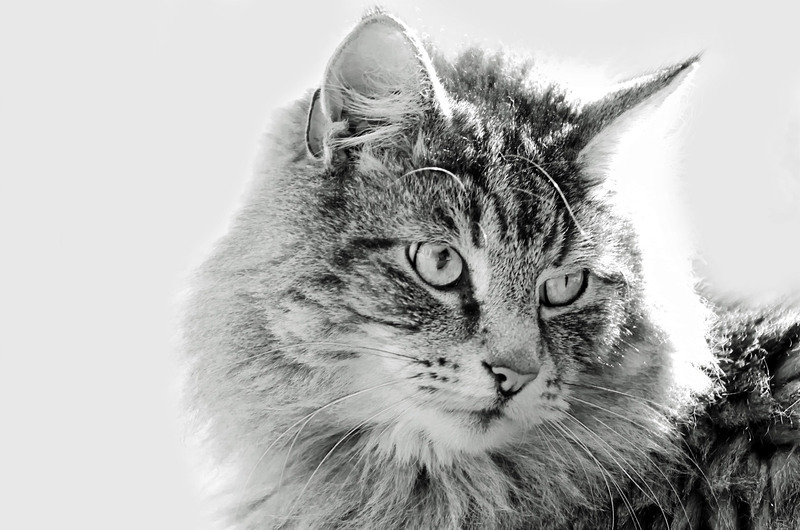 What are the symptoms of Sarcoma or ‘Soft Tissue Cancer’ in cats? In the earliest stages of this disease, there may be no signs that anything is wrong with your cat. Usually, one of the first signs that something isn’t right is usually the development of a small lump under the skin on your cat’s stomach, legs of the inside of their mouth. As the cancer progresses, the symptoms will begin to change depending on the type of Sarcoma the cat has. The possible symptoms include but are not limited to a firm mass under the skin, vomiting, diarrhoea, weight loss, not wanting to eat, trouble swallowing, bad breath, tiredness, and lameness. What causes this type of cancer in cats? The exact cause of this type of cancer is still not known. However, what has been discovered is that various factors can contribute to a cat’s risk of developing this form of cancer. Factors that can increase a cat’s risk include genetics – some cats are genetically more prone to this type of cancer than others, environmental triggers, injection impact, and chemical carcinogens. Like when a human develops cancer, often there is no easily identifiable cause, just a range of factors that could be linked to the development of this condition. 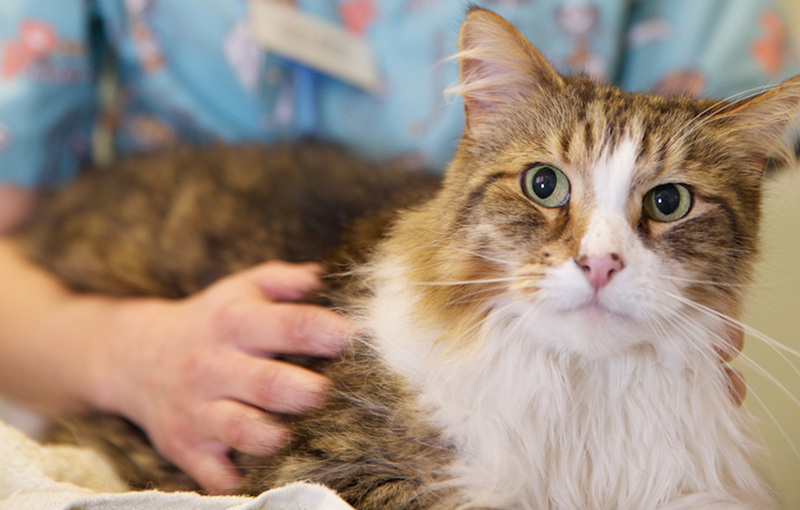 If you are concerned that your cat may have Sarcoma, it’s crucial that you schedule an immediate appointment with your vet. Your vet will perform a complete medical examination of your cat, including checking any lumps. Remember, a lump does not necessarily mean that your cat has cancer, which is why your vet will need to determine exactly what type of growth it is that your cat has. If required, fine needle aspiration may be required to extract a sample to be tested. However, it’s important to understand that this test can sometimes provide a false negative result, which is why usually a biopsy is performed which either removes the entire lump or just part of it. This will depend on the size and location of the lump. 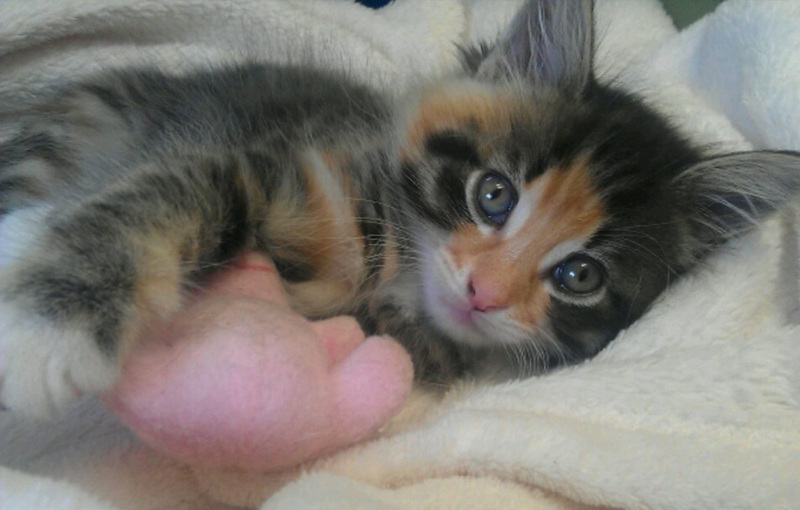 Blood tests may also be required to check your cat’s full blood count. If white blood cells are elevated, this may detect cancer’s presence. To check if the tumours have spread, an x-ray may also need to be performed. How can Sarcoma be treated? Like all cancers, Sarcoma is not always treatable. How treatable this condition is depends on a range of factors, with one of the most important of which being how advanced the cancer is and whether it has spread to other areas of the body. Surgery is usually the first step to remove any tumours, where possible. Prior to surgery, a CT scan is usually required to help determine what type of surgery will be required to remove the tumour successfully. As a rule of thumb, if the tumour has not moved into other areas of the body or is relatively small, the treatments tends to be more effective. Due to the strange shape of these tumours, a combination of treatments is usually the most effective route to go down. These include surgical removal where possible, radiation therapy, and chemotherapy. The prognosis for this kind of cancer will depend on a range of factors, from how advanced the cancer is to where it’s located within the cat.